The droids in Star Wars are typically pretty friendly and full of personality, which is why we’re so excited to see K-2SO, the new droid in Rogue One: A Star Wars Story. 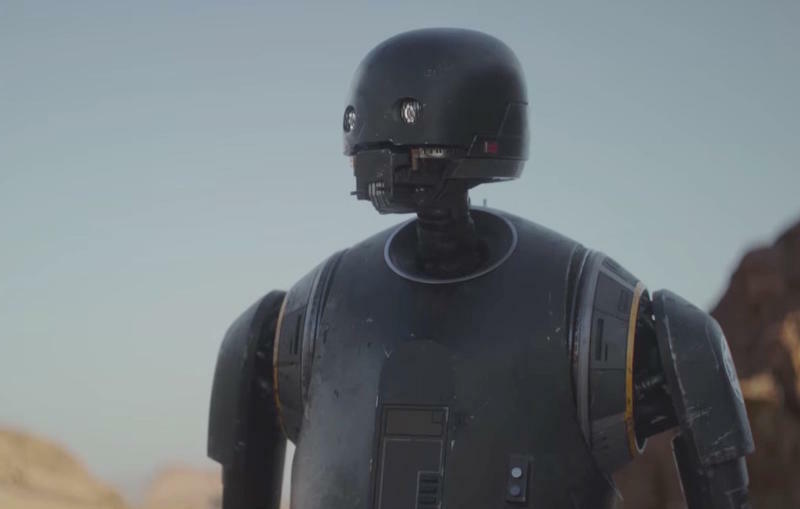 Played by Alan Tudyk, the droid has previously been described as rather grumpy, and thanks to a new interview with Tudyk, we have even more information about the robot’s less-than-friendly demeanor. According to Tudyk, Kaytoo was on security detail for the Empire before he was reprogrammed to work for the Rebel Alliance, where he’s now fiercely loyal to Cassian Andor (Diego Luna). In a way, their relationship is a lot like that of Han Solo and Chewbacca, according to Tudyk. Even though Kaytoo’s Imperial programming has been wiped, he still doesn’t hesitate to speak his mind, and according to a clip that was shown at Star Wars Celebration Europe, he isn’t there to be a pack mule, either. That said, Tudyk said Kaytoo isn’t particularly emotional despite having a surly exterior. And he very much understands right from wrong. 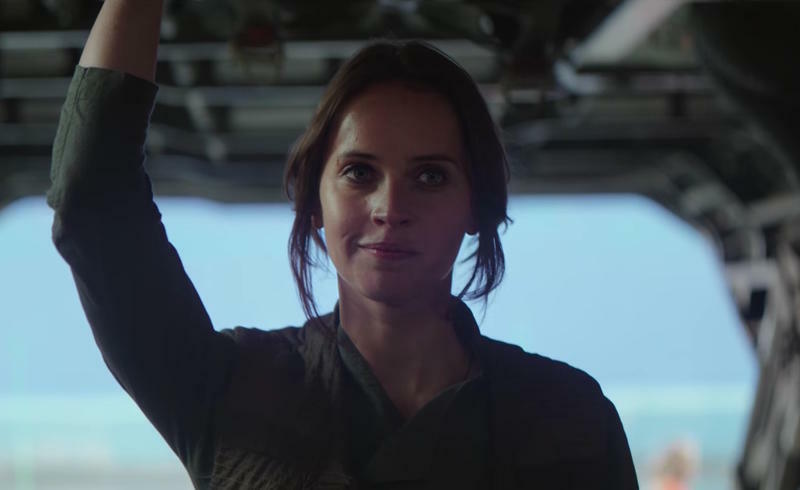 There will be other Kaytoo droids in the movie, according to Tudyk, but they won’t have free will. Instead, these droids will be enforcers that do the evil bidding of the Empire. Check out the Entertainment Weekly story for more comments from Tudyk about Kaytoo.